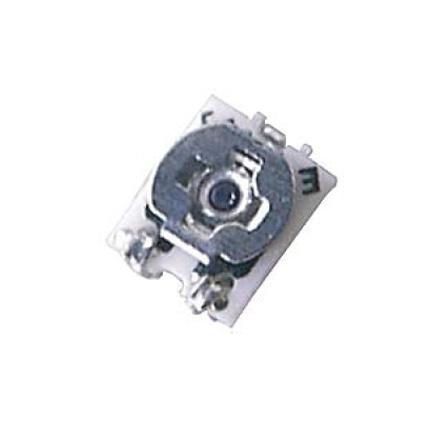 The HDK 2x2 SMD Trimmer Potentiometer is a 2mm SMD Trimmer Potentiometer, open type with ultra-small and thin external dimensions of 2.0(W)×2.0(L)×0.8 maximum(T) ，Au-plated termination, achieves a high density PCB mounting,Two-piece parts construction achieves low cost and excellent qualit, Cross-shaped driver slot allows for in-process automatic adjustment, provides superior · Special resin substrate allows high peak temperature for reflow soldering adjustability. 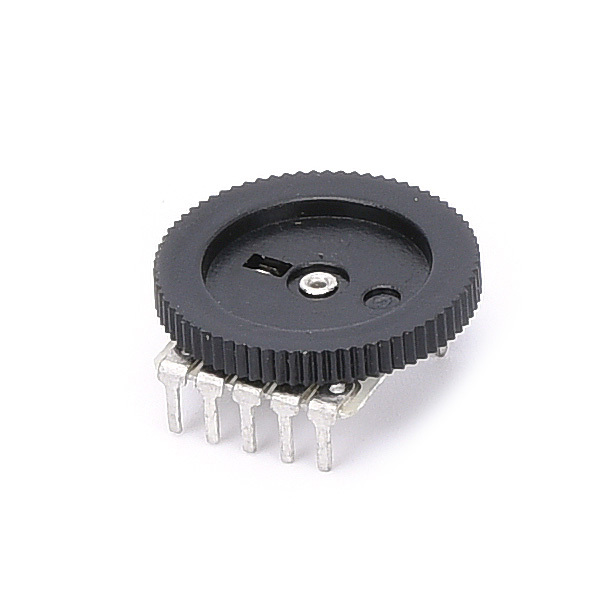 R1001G Thumbwheel Potentiometer is available in a variety of sizes, including 6mm, 14mm, 16mm, 18mm, 20mm, etc. It can be used to adjust the sound volume and adjust the FM broadcast frequency. 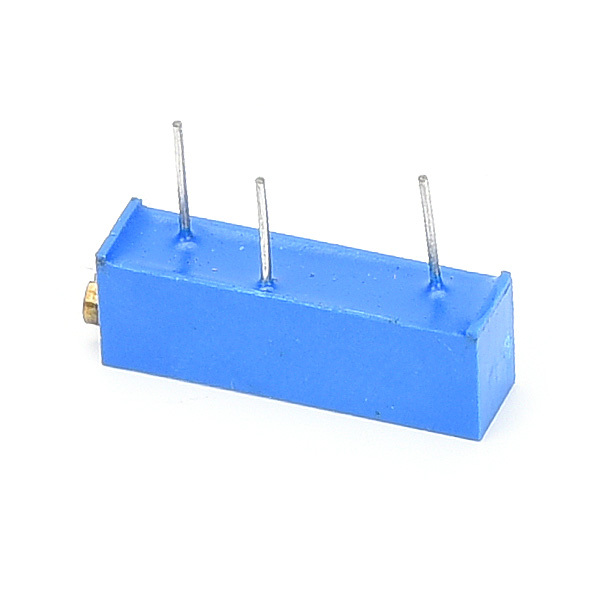 The Linear Mini Slide Potentiometer is able to change the resistance linearly. 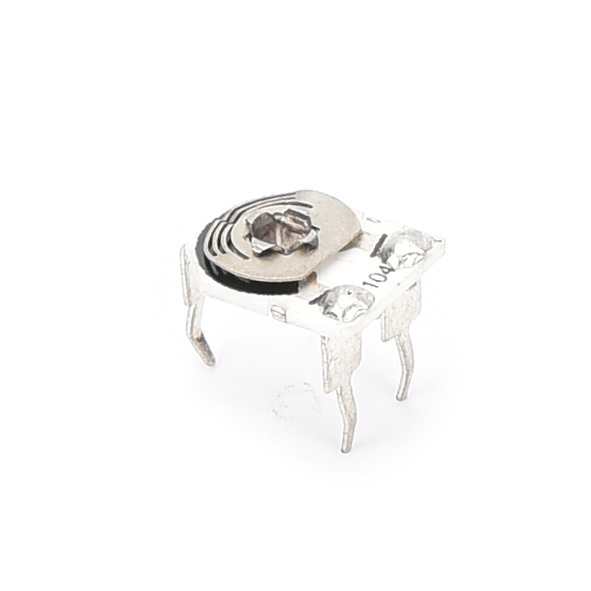 Through the sliding operation, the resistance value can be gradually changed from the minimum value to the maximum value. 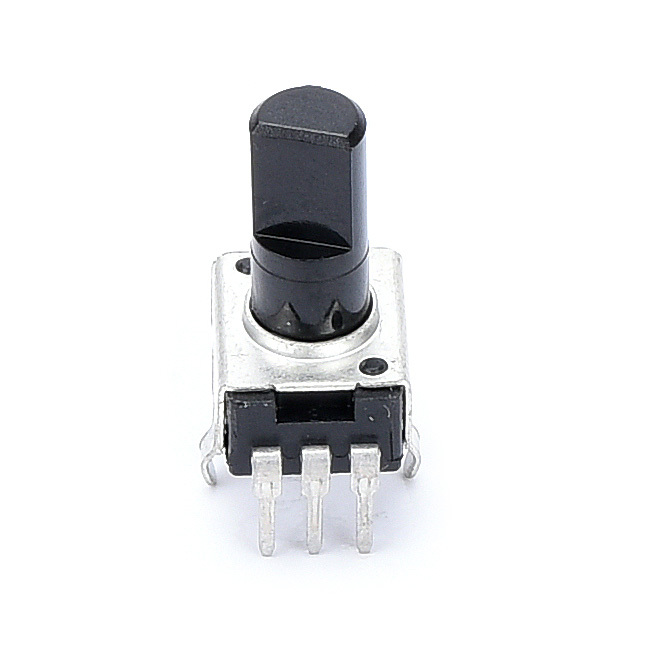 The double track potentiometer can control two current inputs at the same time. 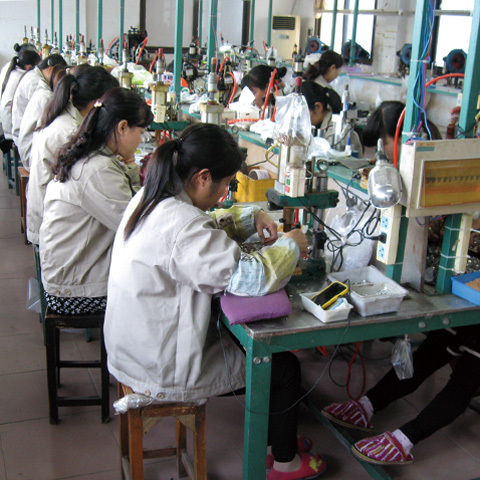 It is suitable for adjusting the sound equipment and precision equipment. Start and so on. 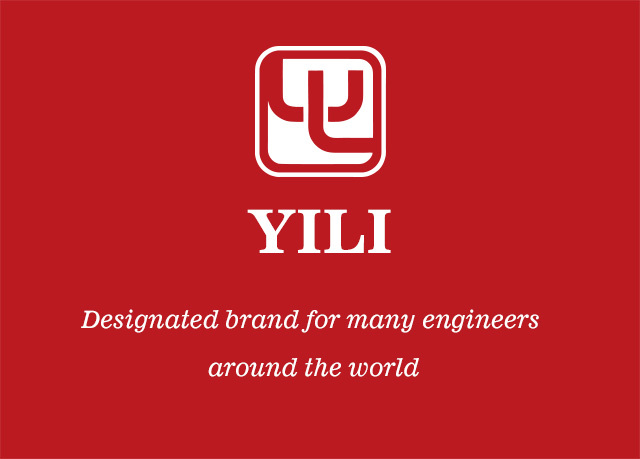 YILI is committed to research, development and production. 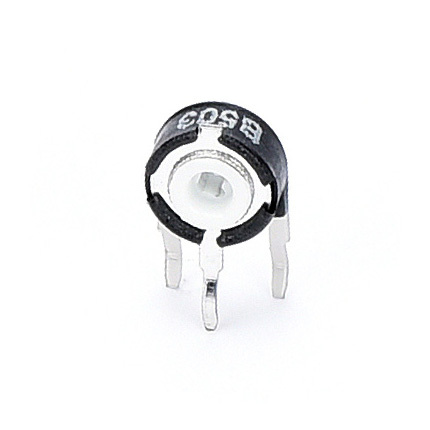 We are specialized in types of potentiometer, adjustable/variable resistors, push button switch, cable gland，electronic connector and other electronic components. 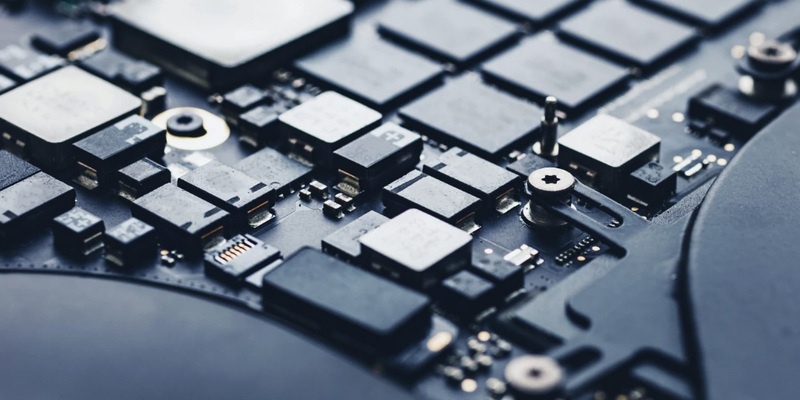 YILI has its office in SHENZHEN Huaqiang North, which is the largest wholesale market for mobile phones and known as the capital of electronic components. Products passed ISO9001 and ROHS EU environmental certification; All products are produced according to international advanced standards. We will provide reasonable advice based on your needs, industry characteristics and usage environment. 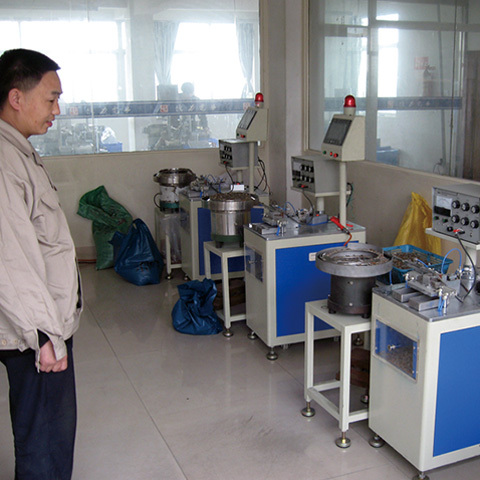 With more than 15 years experience, YILI is committed to research, development and production. Regardless of whether your business needs are big or small, you will receive our wholehearted attention to every detail. 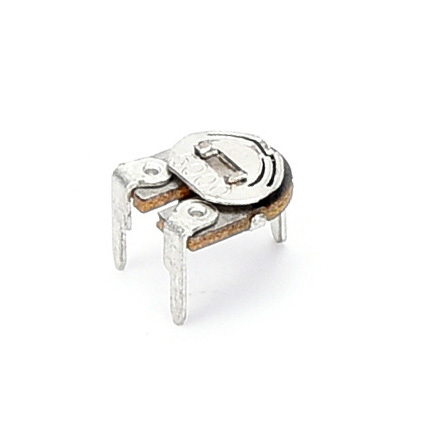 What are the maintenance methods for the failure of audio taper potentiometer? After submission, we will contact you soon.